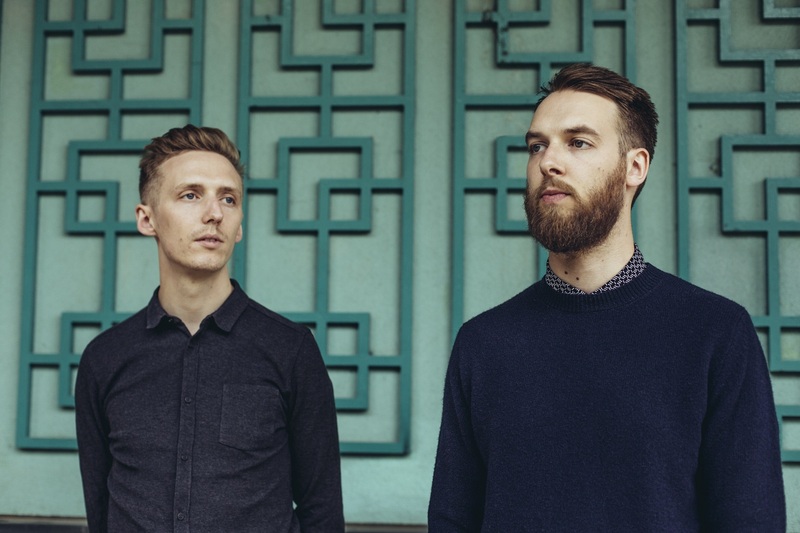 Honne are an electro-soul duo that produce catchy, chilled-out tunes that are certainly beautiful to listen to. Recently releasing their collaboration with Izzy Bizu and performing at Glastonbury and Radio 1’s Big Weekend, Honne are definitely ones to watch. Their highly anticipated debut album ‘Warm On A Cold Night’ is due for release in late July. You can catch the duo on Saturday 2nd July playing the main stage. Following on from his début ‘Sweet Disarray’, Liverpudlian singer-songwriter Dan Croll is back with a vengeance armed with new tracks and a potential new album up his sleeve. Dan Croll will be headlining the outdoor stage on Saturday 2nd July and will certainly be playing hits old and new, make sure you don’t miss him! Rationale is a soul singer hailing from London, armed with incredible tracks such as ‘Fuel To The Fire’ and ‘The Mire’, there is no stopping this unique artist. Initially having been signed by indie label ‘Best Laid Plans’ and eventually being signed to ‘Warner Bros.’, Rationale is growing in popularity as well as hype. His début album is due for release in late September, but meanwhile you can catch Rationale playing the main stage on Sunday 3rd July. Flyte are a London-based alt-pop band armed with incredible catchy tunes such as ‘Light Me Up’ and ‘Please Eloise’. They consistently put on highly energetic shows, always getting the whole crowd to sing along and are the perfect festival band. Flyte are playing the outdoor stage on Saturday 2nd July. 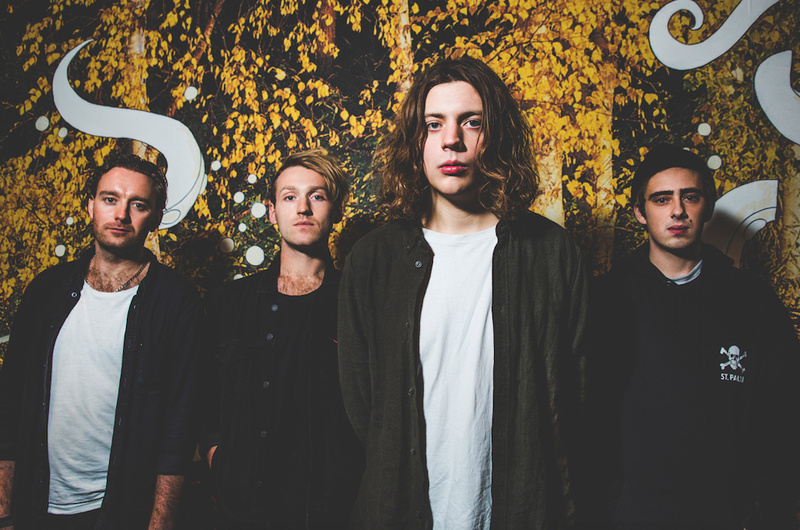 Indie-rock band VANT are continuously on the rise and there is no stopping them from conquering 2016. Following on from playing Glastonbury and supporting Biffy Clyro at Belsonic, VANT’s performance at Barn On The Farm is one you cannot miss. Songs such as ‘Parking Lot’ and ‘Fly-By-Alien’ will certainly get the crowd going and induce an atmosphere like no other at the festival. Catch them on Saturday 2nd July on the main stage and experience a live performance full of passion and energy. The Hunna are an indie-rock band hailing from Hertfordshire and will certainly be the band on everybody’s radar by the end of 2016. With a following that is growing by the second and sold-out headline tours, this band are well on their way to achieving well-earned success. Their main anthem ‘Bonfire’ always ignites the stage and the crowd always embrace the lyrics which creates an atmosphere full of excitement and vivacity. The Hunna will be playing the outdoor stage on Sunday 3rd July, make sure you check them out! Black Honey are an alt-rock band from Brighton that have embraced garage rock and Americana sounds as their own. With front-woman Izzy Baxter always putting on a show and delivering songs full of oomph and drive, one will certainly feel captivated by this band’s addictive music. Black Honey are playing the outdoor stage on Saturday 2nd July, which again will be an unmissable performance. Following on from the release of their highly anticipated début album earlier this year, Eliza and the Bear are coming back to Barn On The Farm and will undoubtedly perform a set full of energy and enthusiasm. Performing catchy tunes such as ‘It Gets Cold’ and ‘Lion’s Heart’, you are guaranteed to have a smile on your face throughout the entire set. Catch this great band on the main stage on Sunday 3rd July. Hidden Charms are a unique alternative rock outfit from London and will definitely conquer Barn On The Farm this year. Hugely successful tracks such as ‘Love You Cause You’re There’ and ‘Cannonball’ will hopefully be making an appearance. You can check them out on Sunday 3rd July on the outdoor stage. Singer/songwriter Isaac Gracie is most definitely one to watch this year. Following on from playing the BBC Introducing stage at Glastonbury this year, Isaac always puts on a mesmerising set that will certainly blow you away. By combining passionate lyrics with beautiful melodies, one can appreciate the true musicianship of this artist. Catch Isaac play Barn On the Farm on the Wooden Barn Stage on Saturday 2nd July. Barn On The Farm is set to be an incredible weekend full of exciting, new music. Make sure you check out these acts as well as the headliners, as they will all blow you away. Those who are going, see you at the farm!